At Labels4Brands we are part of the Labels4Kids family and we believe in giving you a wide choice of high quality products for labelling. We’re confident that you will have a pleasurable shopping experience with Labels4Kids, just as you would with Labels4Kids for your kids labels. We know you will be very happy with your custom labels and with our service. 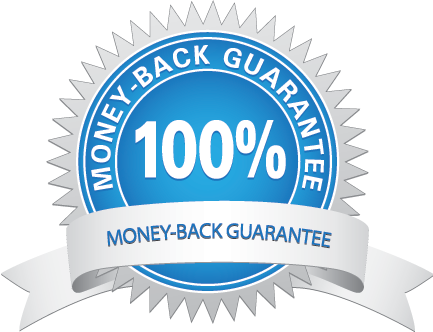 We’re so sure of this that we offer you a 100% Money Back Guarantee. If you don’t love us then we’ll give you your money back. All we would ask is for your honest feedback so that we can improve our service for future customers. Your products are personalised so technically by law they are not covered for free returns. We are so confident you will love our labels that Labels4Brands will cover the value of your returned goods for up to £100 by refunding this to your bank or paypal account. Under the distance selling regulations and the EU Consumer rights directive, consumers in the UK now have 14 days for unwanted goods and 30 days for faulty goods to exercise their right of withdrawal from a distance contract or off premises contract (including internet sales) without the need to justify and at no cost (except supplementary costs). We want you to be 100% happy. If you have already received your order we will ask you to return your order to us in its original condition, at your cost and risk, within 21 days of you telling us you wish to cancel. If you have not exchanged the product, you will then receive your money back to your original card, bank account or paypal account up to a limit of £100 refund for custom orders. Also see full terms and conditions.